Looking over that list, I’m not really sure what categories 2, 3, and 4 have to do with Thanksgiving. Matter of fact, you could say the likelihood of members of the Willis family getting drunk and making a scene, all while arguing politics and bitching about the food to be the standard chain of events at ALL of our gatherings, not just Thanksgiving. And I’m the only family member who lives in Ohio! As for the other three categories, while they are tied to Thanksgiving, they’re still pretty random. Oh yeah, and then there’s the mind-boggling stat regarding the “likelihood of (the state’s) favorite NFL team losing on Thanksgiving”. 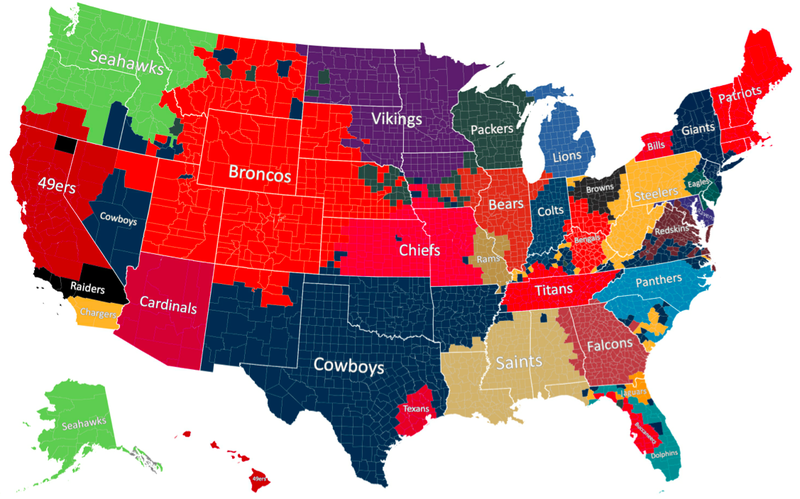 Granted, Ohio came in 5th in that particular category, but it still doesn’t make any sense. That’s because, despite the awesome power of Troy Polamalamalamalamalu’s flowing locks, Ohio’s teams are still the Bengals and the Browns. Now, you could make a case that the Bengals and Browns don’t have a single victory on Thanksgiving Day between them (collectively, they are 0 for 4). But the simple fact is that the Bengals and Browns almost NEVER play on Thanksgiving Day. The Bengals’ last Turkey Day appearance was in 2010 and the Browns? Well, it’s been 25 years since their last appearance (1989). So unless all you Bengals and Browns fans have Dallas Cowboy jerseys hiding in your closet (where they should remain, BTW), I’m not sure how that stat should have any impact on Ohio’s ranking. Now, Ohio coming in 1st in the Dietary Restrictions category? That I get! The Buckeye state does seem to enjoy overeating and for seeing who in the family can come down with the sugar-betes first. But I blame Dave Thomas for that one! So how about it, my fellow Ohioans? 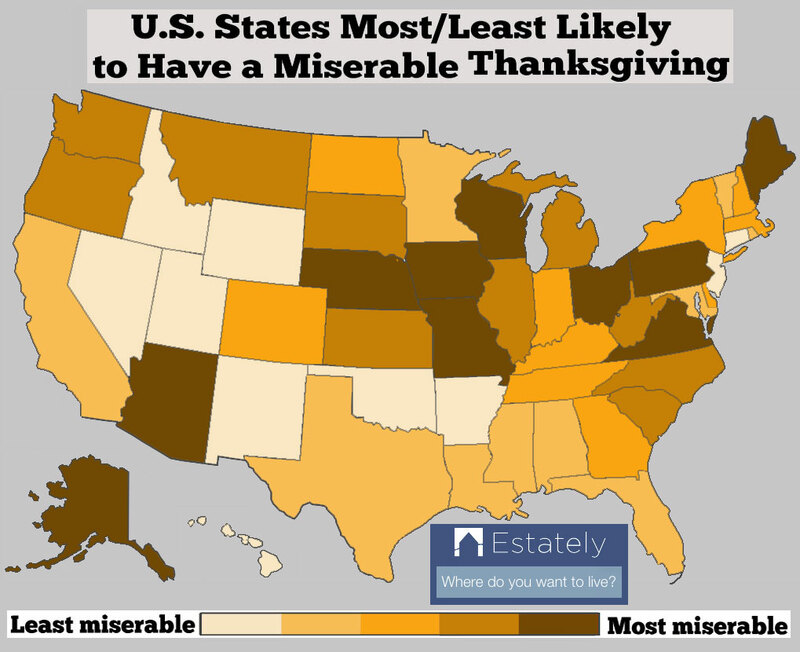 Is Thanksgiving in the Buckeye state really that bad? ← Didn’t I See You On…?